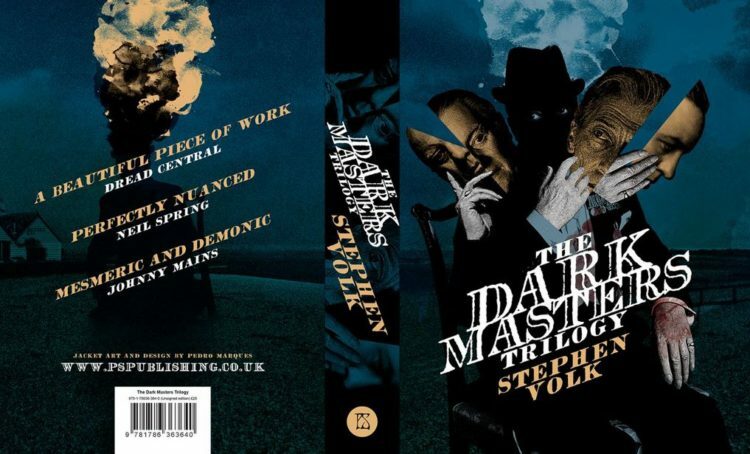 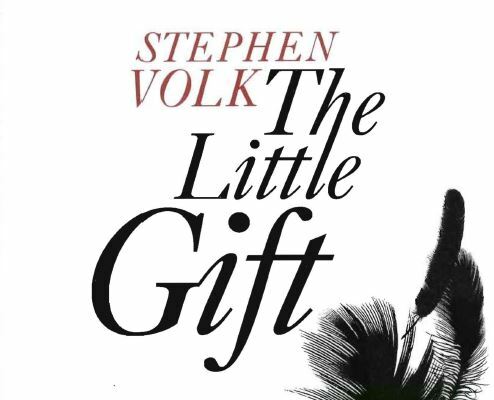 Stephen Volk‘s The Little Gift has been shortlisted for the Best Short Fiction award at this year’s British Fantasy Society Awards. 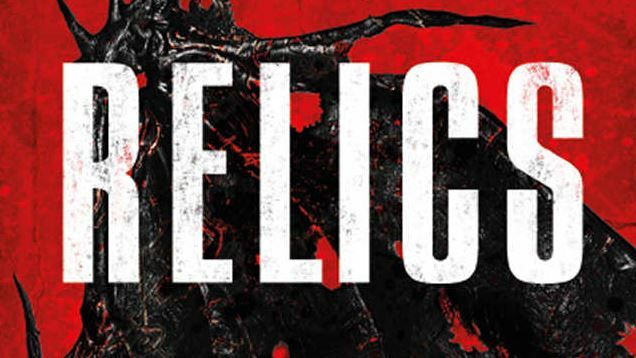 Tim Lebbon’s novel Relics has been shortlisted for the British Fantasy Society Award (August Derleth Award) for Best Horror Novel. 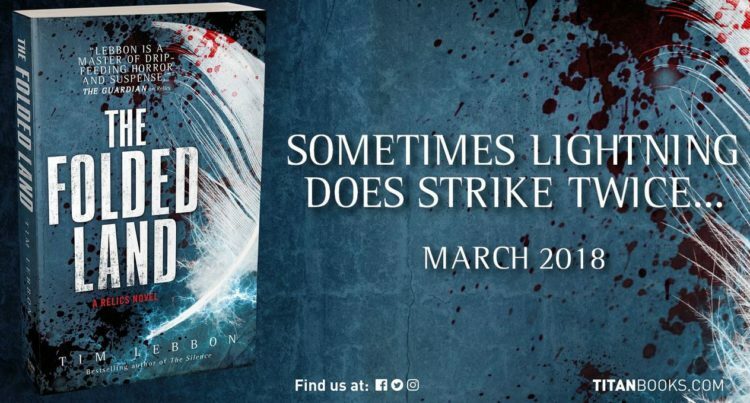 Tim Lebbon‘s latest horror novel, The Folded Land, hits bookstores today. 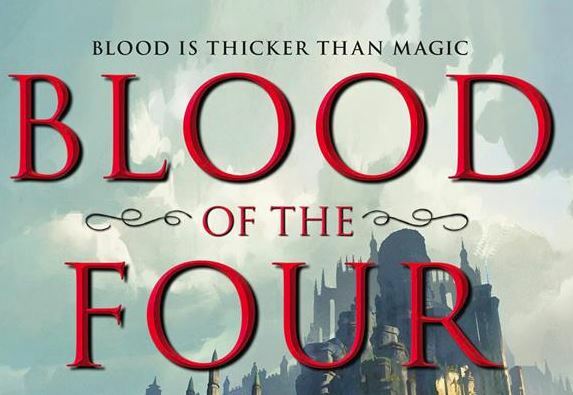 You can pick it up over on Amazon now and check in with Tim’s upcoming blog tour promoting it – more information on his website here.